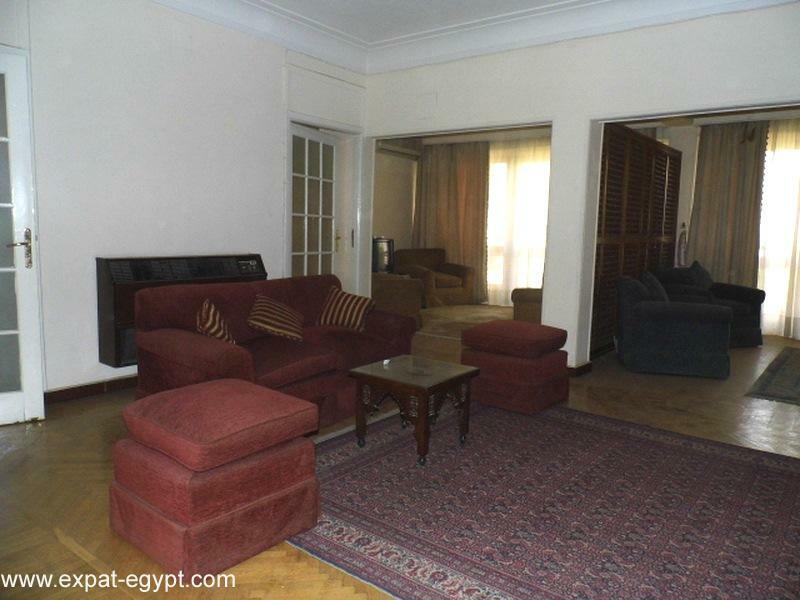 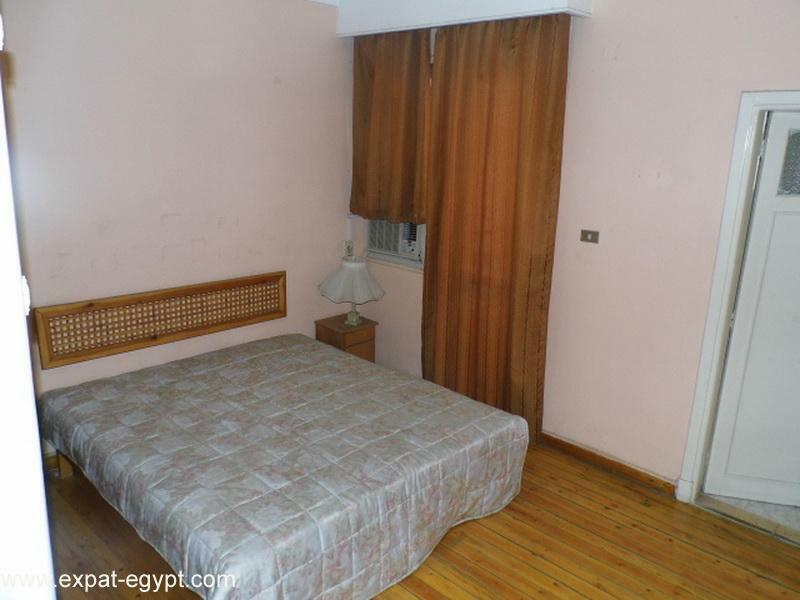 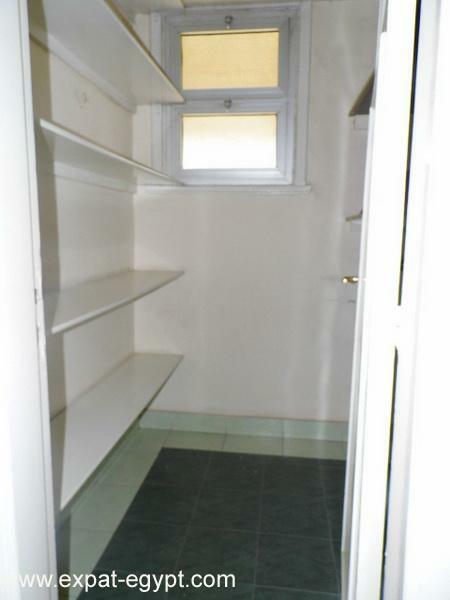 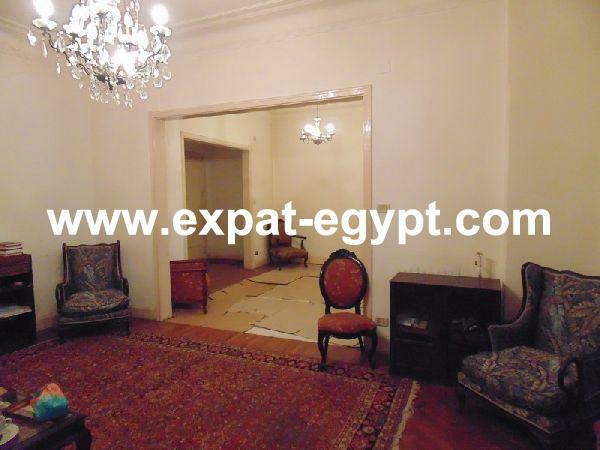 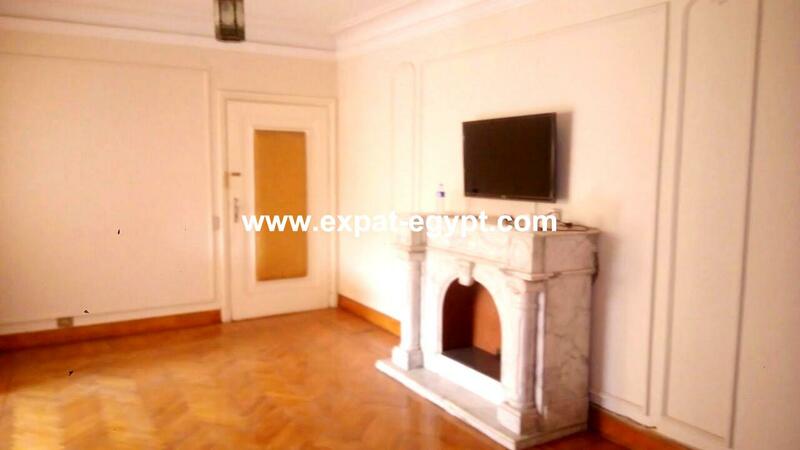 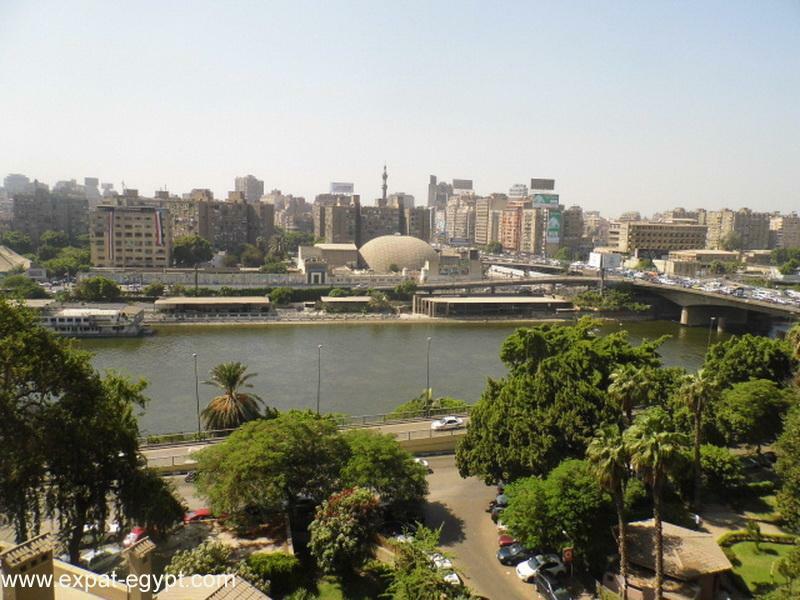 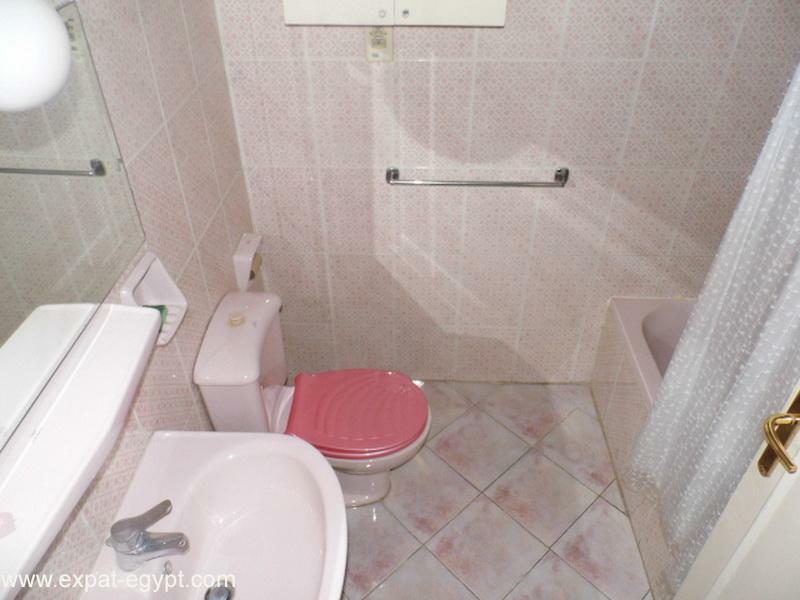 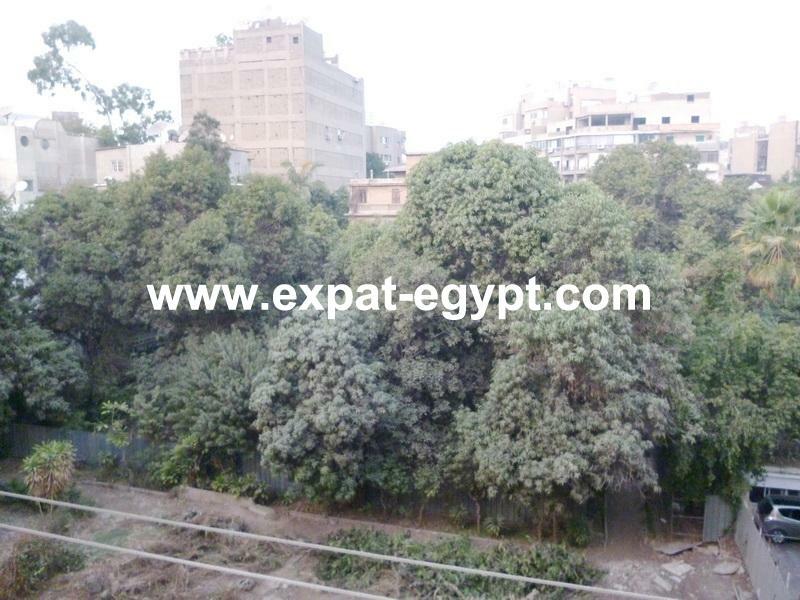 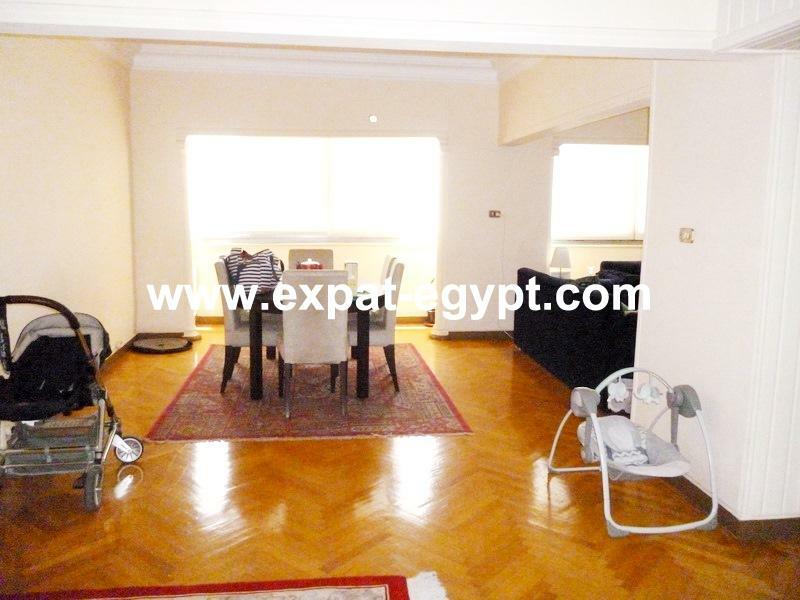 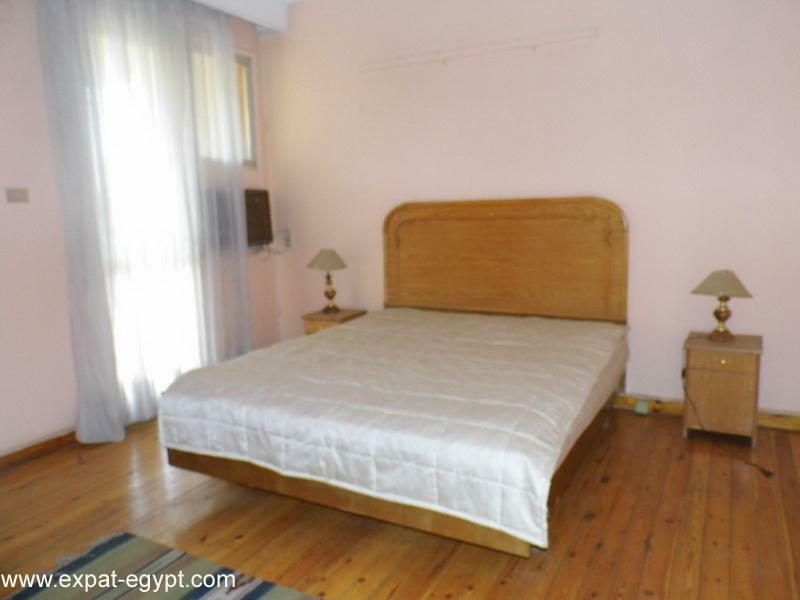 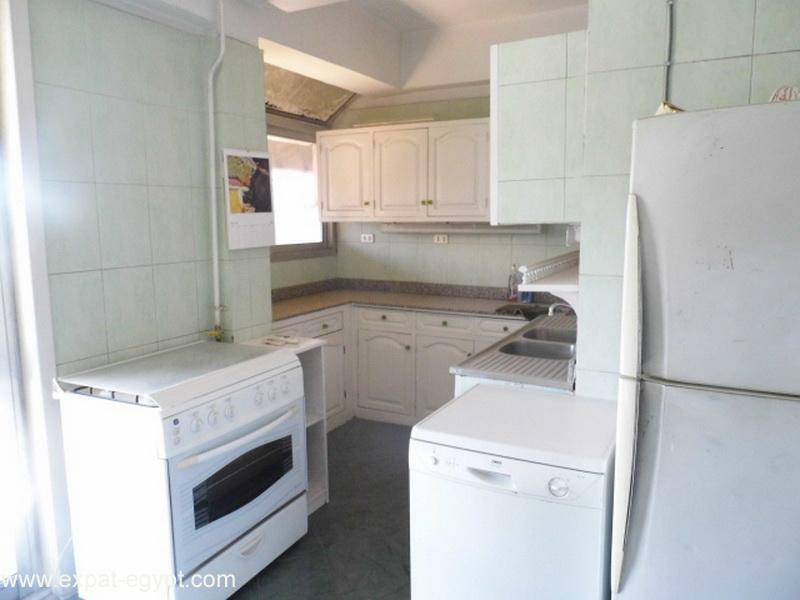 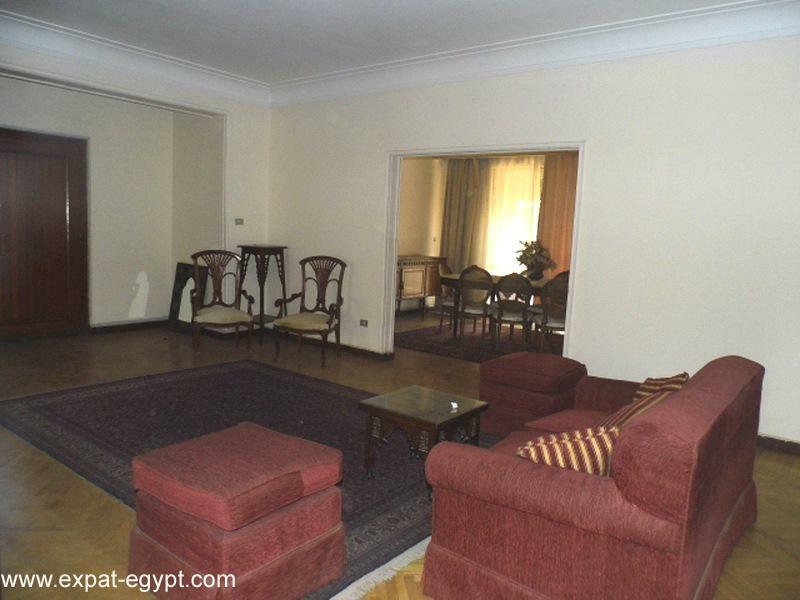 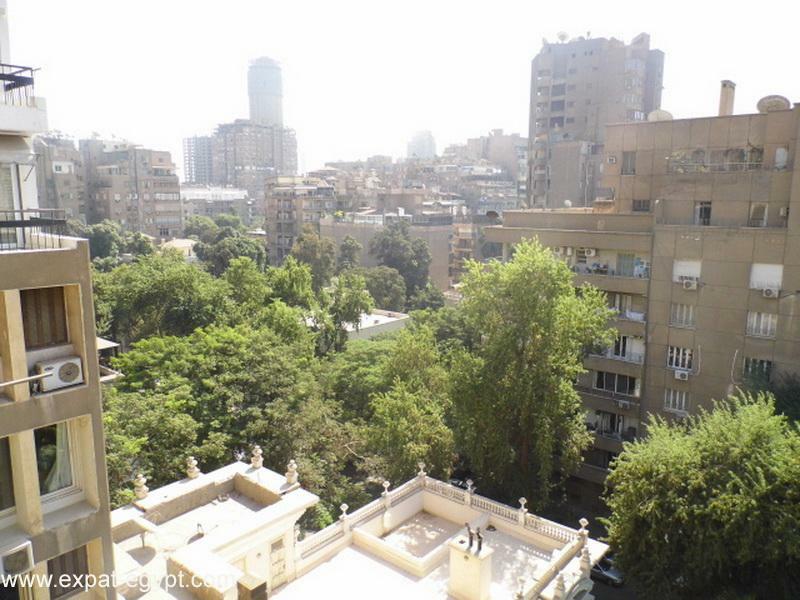 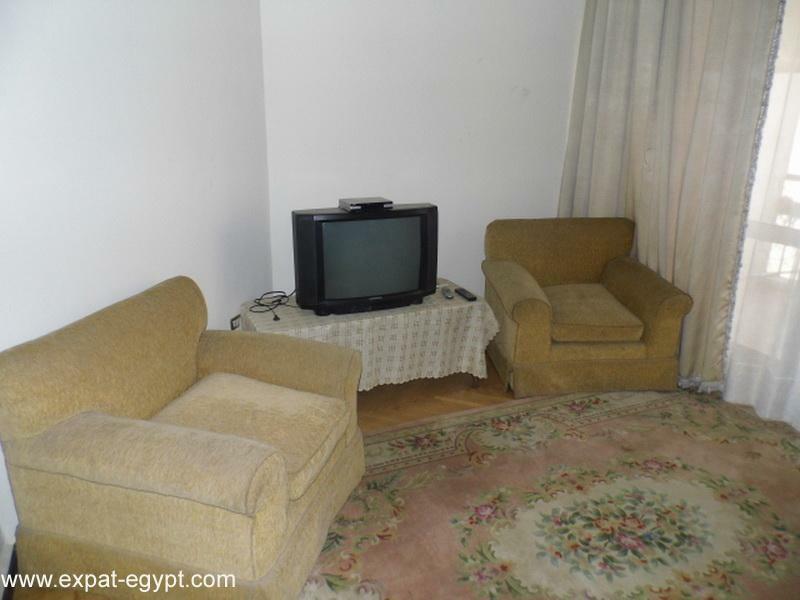 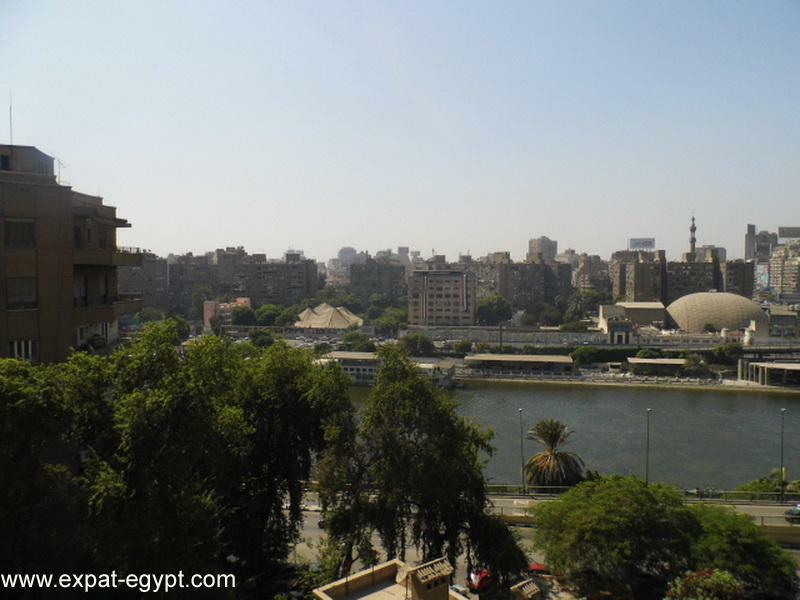 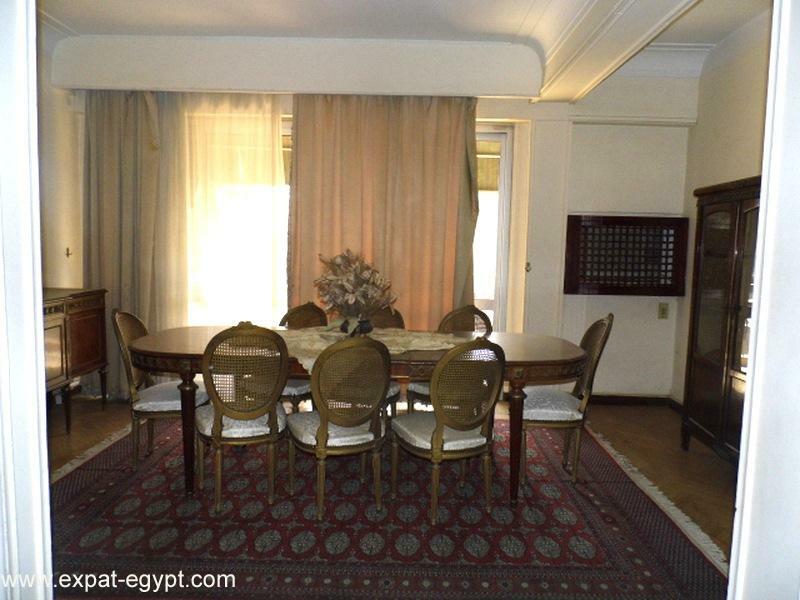 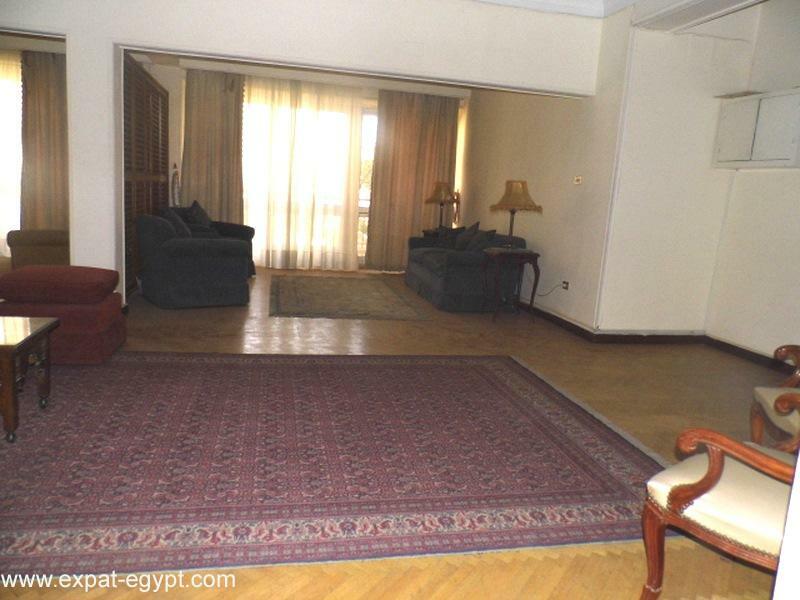 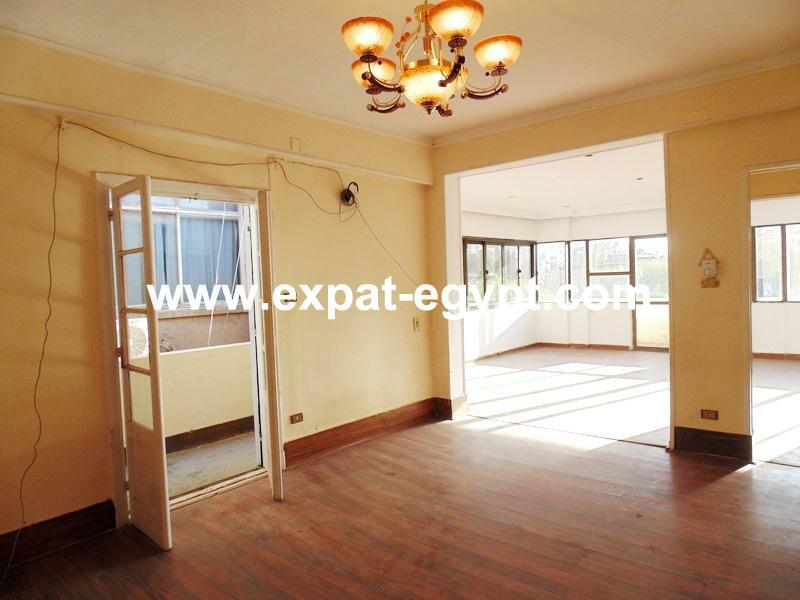 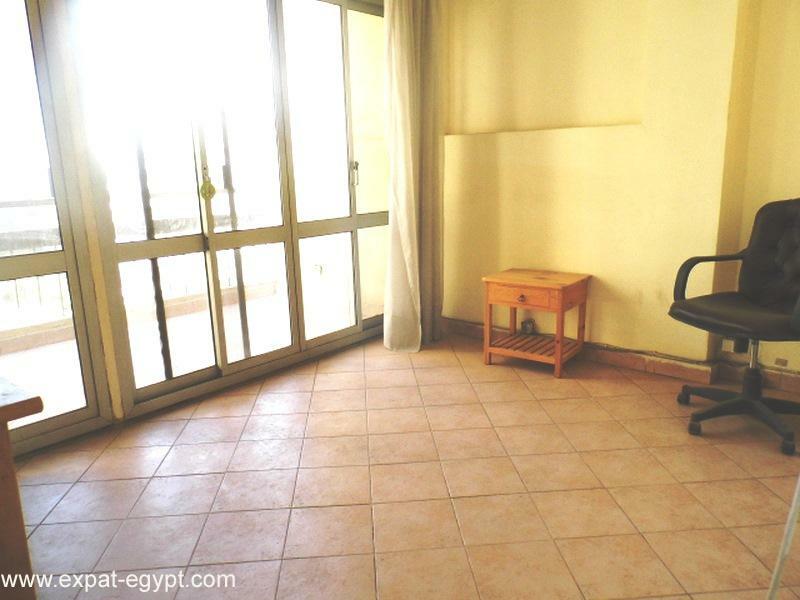 for rent apartment 4 bedrooms in zamalek, for rent large 4 bedrooms apartment furnished . 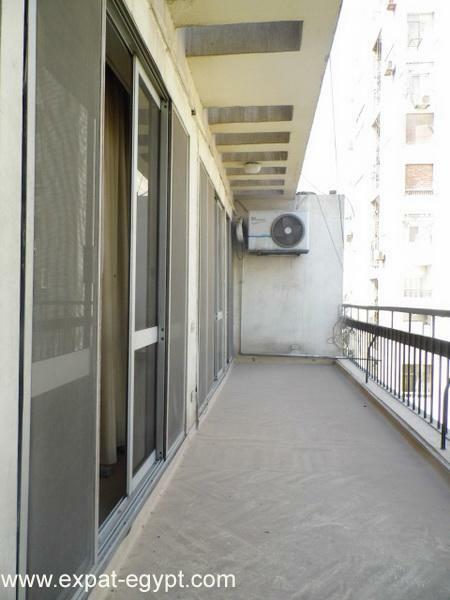 this corner apartment with advantageous location without any building in front it's surrounded by a wide balcony that gives light and ventilation in all the rooms. 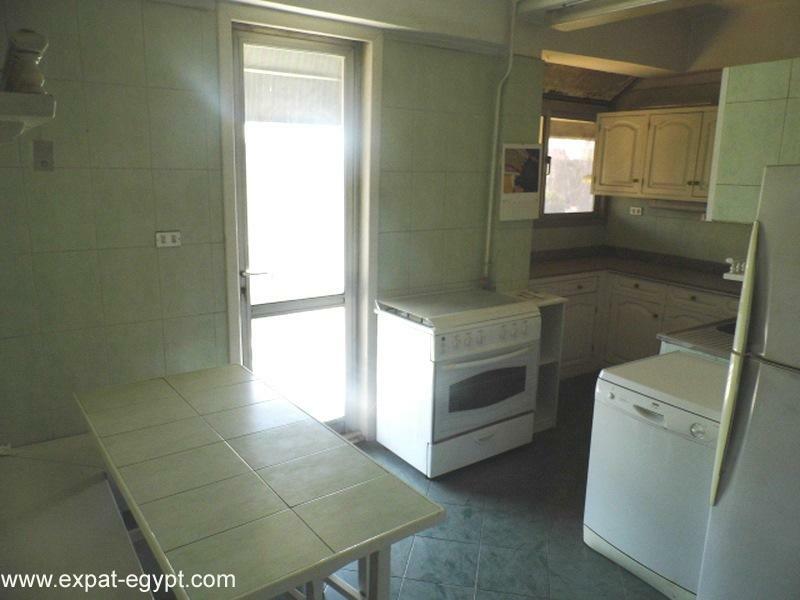 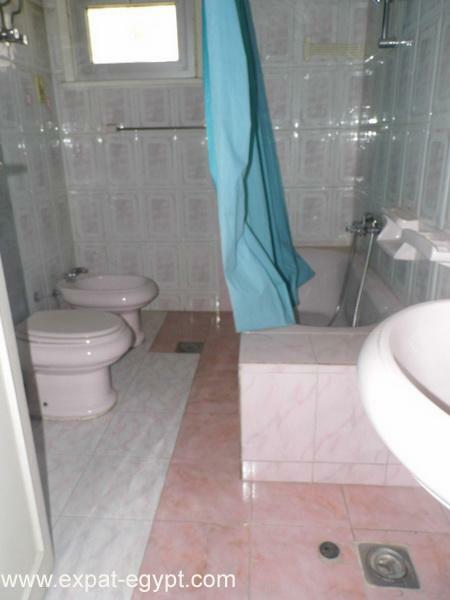 it has open reception and living area,dining room, separate kitchen, 4 bedrooms, two master with bathroom, guest bathroom, monthly price: 2.500 $ open receptionliving roomdining room4 bedrooms – two master3 bathroomguest toiletopen balconiesparquet flooring call us to arrange an appointment !